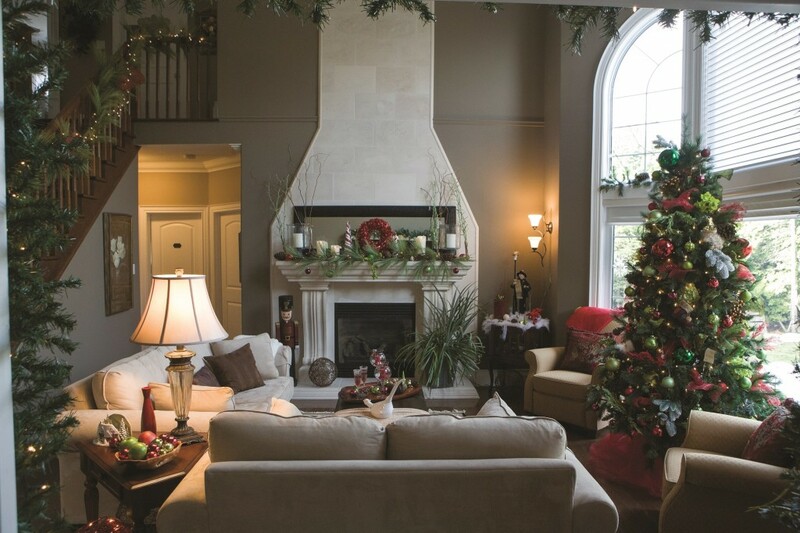 It’s that time of the year when the holiday tree takes full focus as the centerpiece in many homes! One common question is how to keep it looking nice, the whole month long. 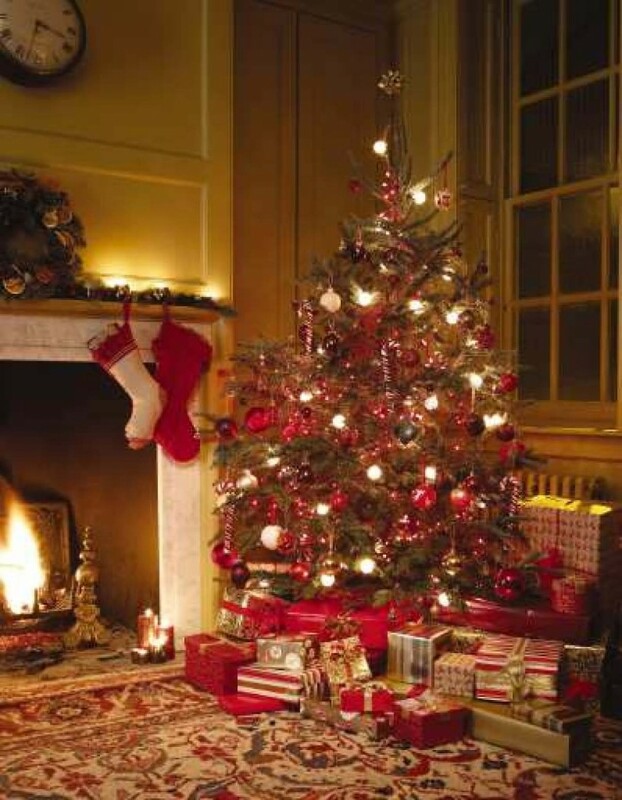 • Light your tree with LED lights over incandescants – LEDs generate less heat & won’t try out foliage as much. • Unplugging lights at night & during the day to prevent overdrying the needles. • Water regularly – do not let your tree go dry! Use a funnel & tubing from a local hardware store to easily water your tree! Tuck tubing into tree stand/base with funnel attached at the top – you can pour in water & then hide the funnel under the tree skirt when not in use! Share your tricks for keeping your tree green in our Comment section below!